Home › Cars 3 › Cars 3 World Premiere & Press Photos! by Sandi — June 11, 2017 — Comments Off on Cars 3 World Premiere & Press Photos! 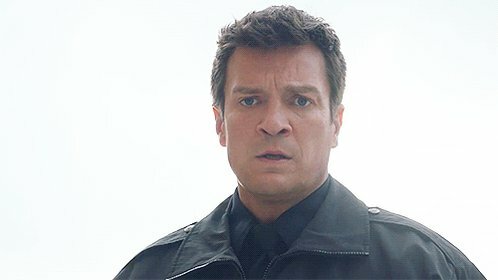 I’ve added photos of Nathan at the World Premiere of Cars 3 (June 10th) to Nathan Fillion Online’s photogallery. Head over to view photos from the press conference, red carpet and the premiere.